Although it's so simple, this outfit was one of my favorites that I have worn in a while. I was comfortable all day and loved how simple this outfit was, but how put together it looked, too. The key to a put together outfit is having an interesting item. With this outfit, the interesting piece is this blouse from SheIn. 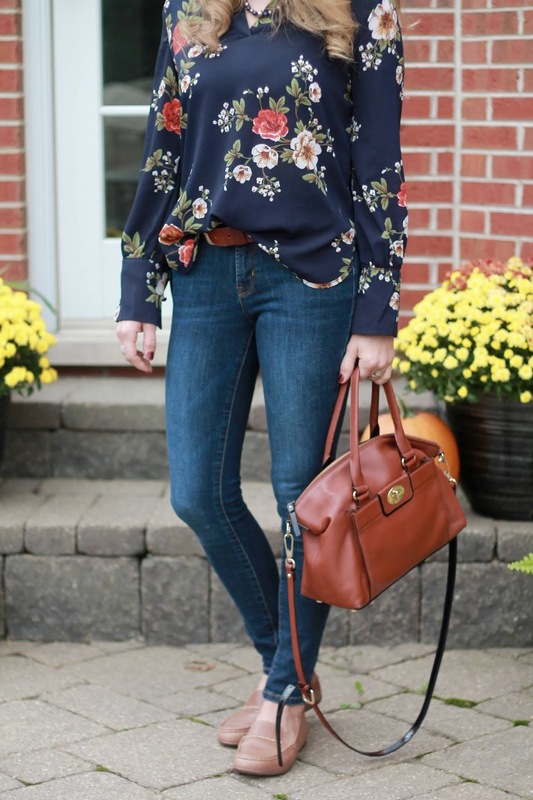 It's a gorgeous dark floral blouse for only $13 (size up 1 size from your typical), and it can be worn casually or for work. 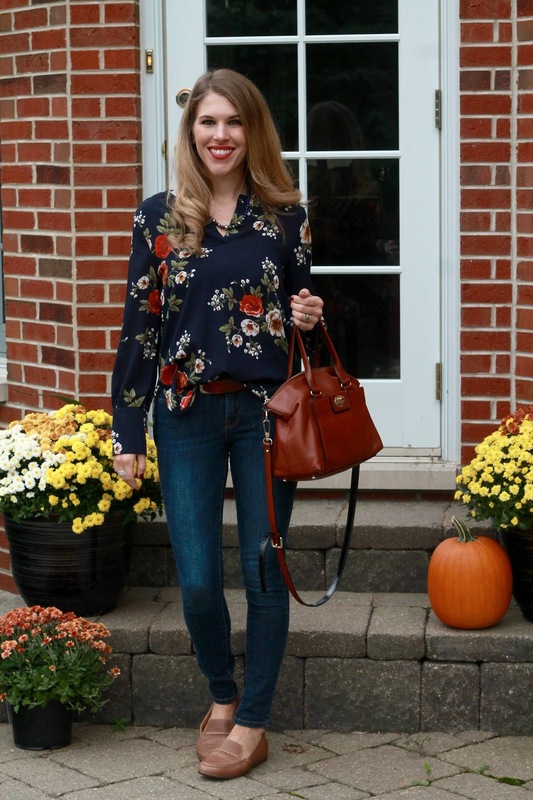 Florals are an easy print to pair with different colors. 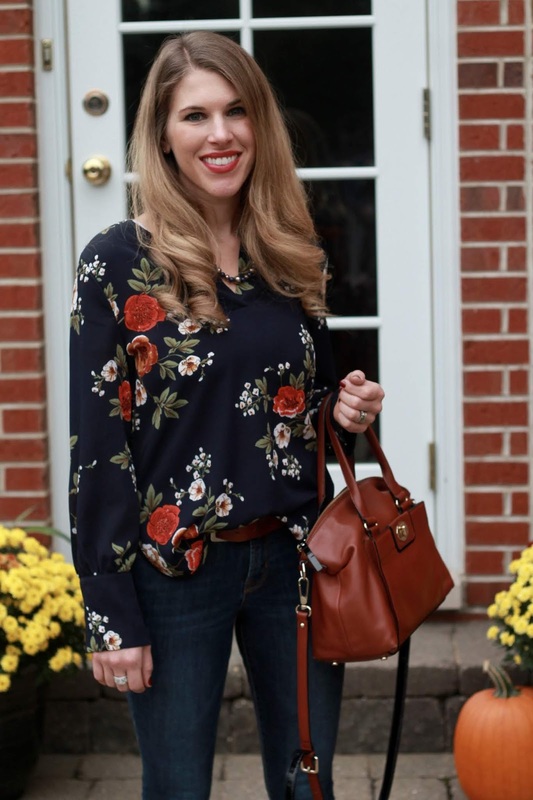 I wore this top with jeans, but it could also be worn with red, olive, white, grey, and more. It's lightweight and would work well under a cardigan or blazer, too. The morning was a bit chilly so I had my olive green military jacket over it. I added some completer pieces like a necklace and belt that didn't compete with the floral print and I was good to go! 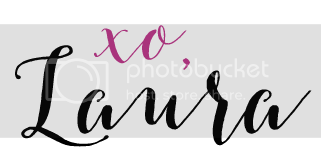 Last week's most popular post was my favorite, too! 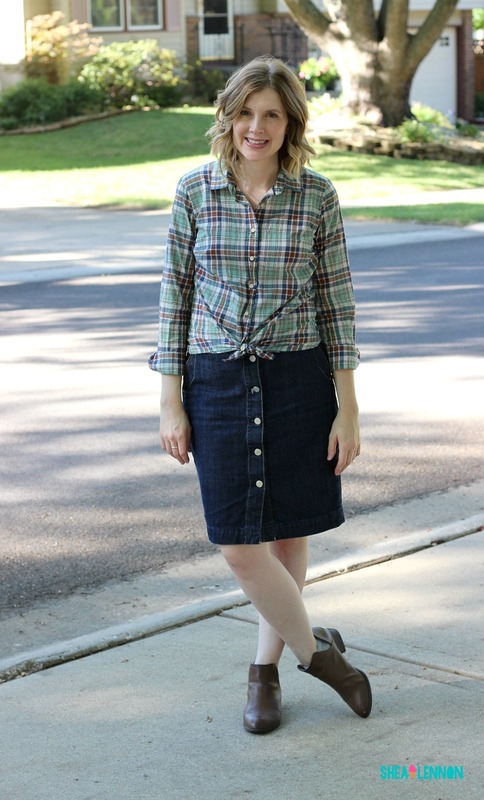 Check out Shea from Shea Lennon with her adorable fall outfit and denim skirt. I'm loving that denim skirts are back on trend! They are so cute! 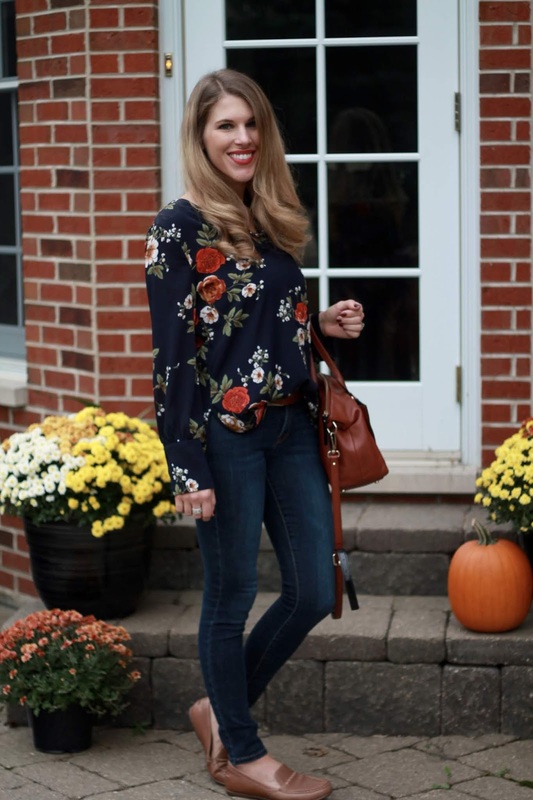 Oh how I adore this Fall Cuteness! That top is so you and sooo cute! I agree, it’s a great put together outfit! I love these Fall hues. It’s definitely an outfit worth repeating!